There's nothing like a classic, checked print to brighten up a gray, dismal day and spark a jolly, holiday mood. 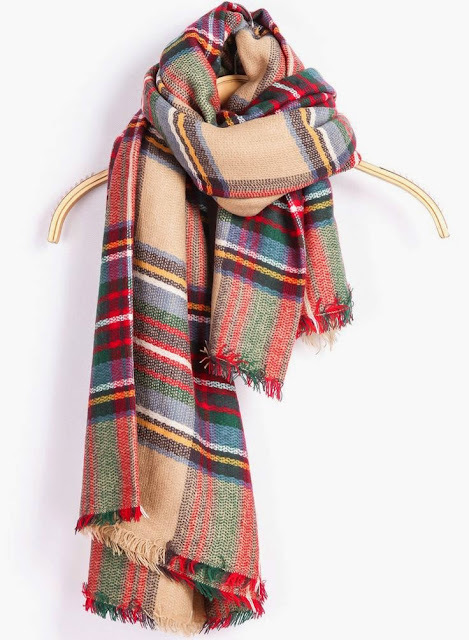 Zara has a variety of tartan scarves that are all the rage amongst the best bloggers, who show us why this Winter staple is a wardrobe must-have. 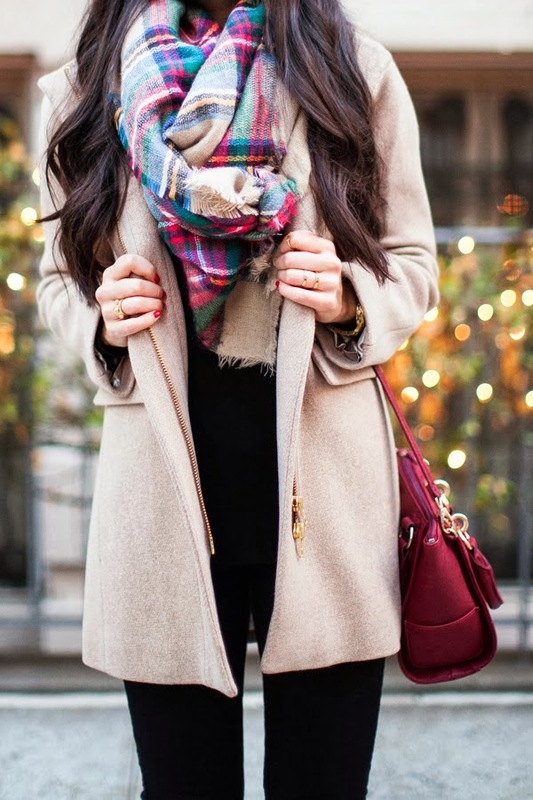 Take a peek at how these fashinoistas styled these cozy plaid scarves, while managing to stay warm and festive. Also, don't forget to decide, who wore it best?